Want to Visit Bali at Minimum Cost? 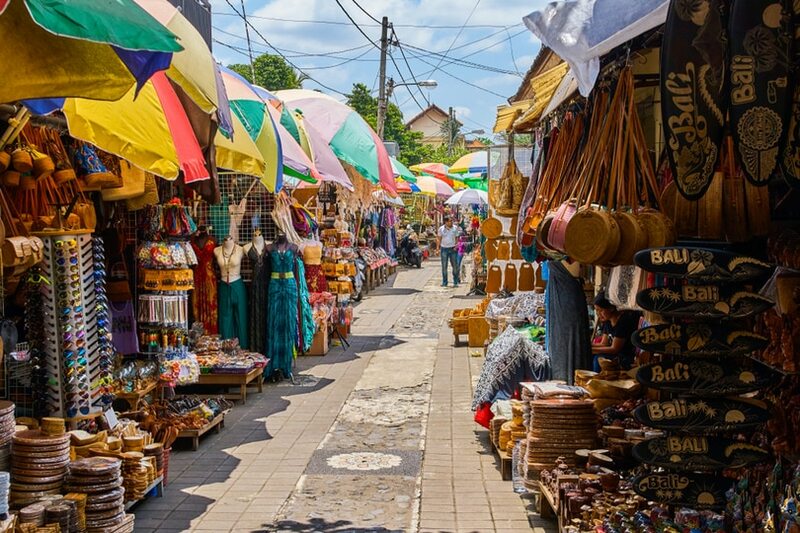 Follow Our Guide to Travel Bali on a Budget! 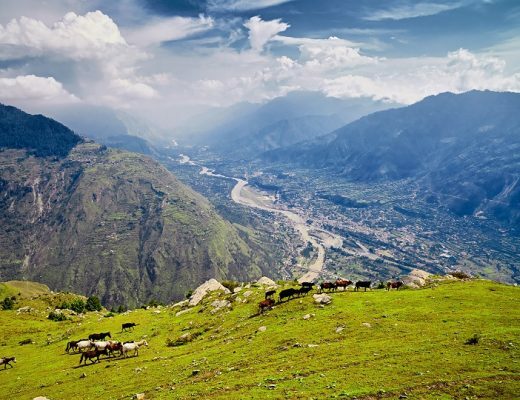 Are you looking for the right international destination to visit this season with your family? 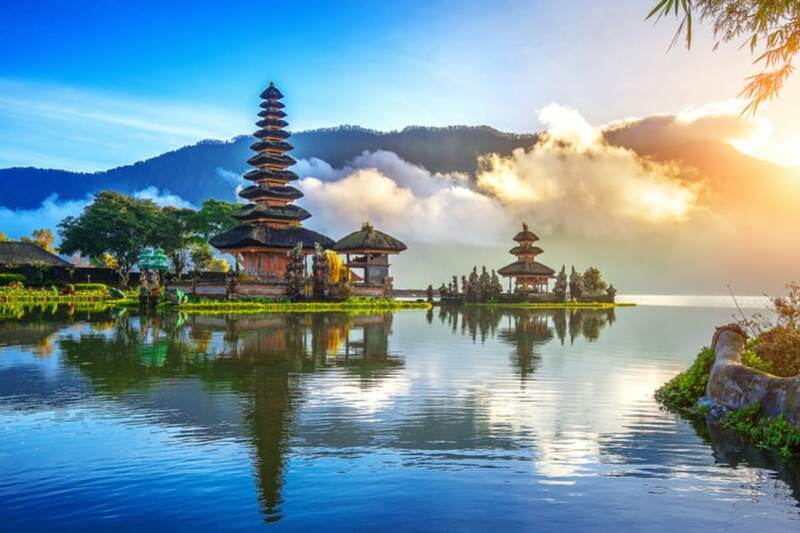 Popular for its natural beauty and cultural richness, the island of Bali in Indonesia is among the world’s leading tourist destination with its sunny and pleasant climate and tourist attractions. Suited for both leisure travelers and adventure seekers, Bali is a geographically small island covering an area of just 140 by 80 kilometers. Located between the highly populated Java island and the slow-paced Lombok island, Bali is rich in a variety of flora including banyan trees, tamarind trees, and the Eceng Gondok tropical flower that is found in most ponds and lakes. Apart from its natural attractions, Bali is known for its friendly Balinese inhabitants with their following of Hindu culture, temple festivals, and traditional artwork. 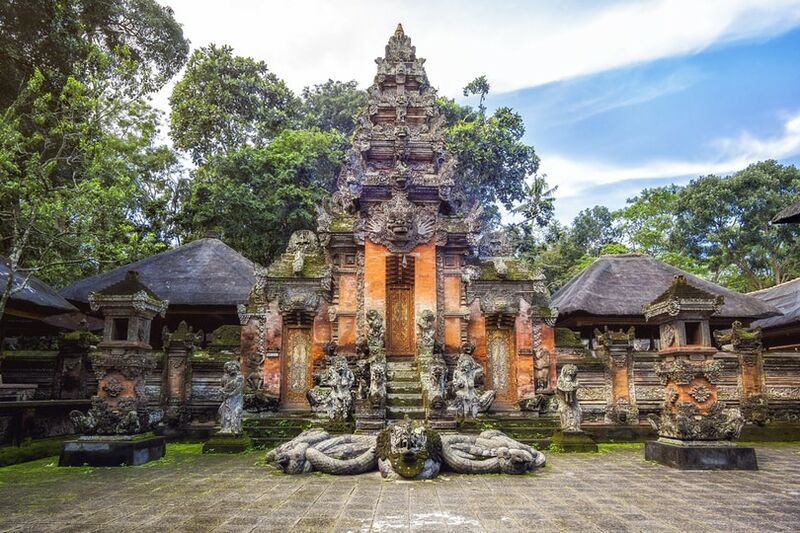 If you are planning a trip to Bali, here are some of the major tourist attractions that you must visit, along with how you can go for a budget bali holiday with your family. Bali has a variety of tourist attractions making it the perfect getaway for any traveler. This island boasts of captivating beaches, coral reefs, mountains, and forests that make it a must-see for nature lovers. 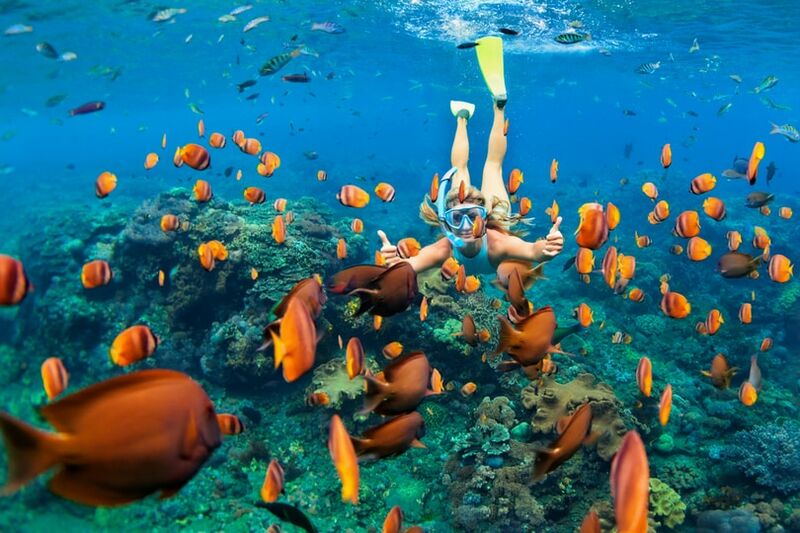 Adventure lovers can choose from many activities including white water rafting, surfing, horse riding, snorkeling, kite surfing, and even scuba diving. If you are a temple lover, you can visit the many Hindu temples spread all across the island and even marvel at their preserved architecture. 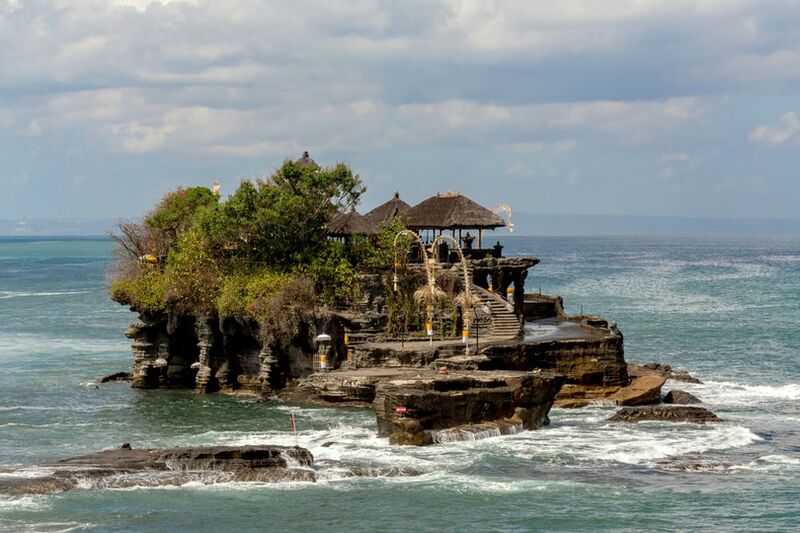 Among the island’s most iconic temple attraction, the Tanah Lot temple is a sea temple perched on top of a rock. Popularly known as the ‘’Land on the Sea’’, this Hindu temple is believed to be over 500 years old. Other popular temples in Bali include the Uluwatu temple in the southwest peninsula of Bukit and the Besakih temple located on the slopes of the Mount Agung in East Bali. 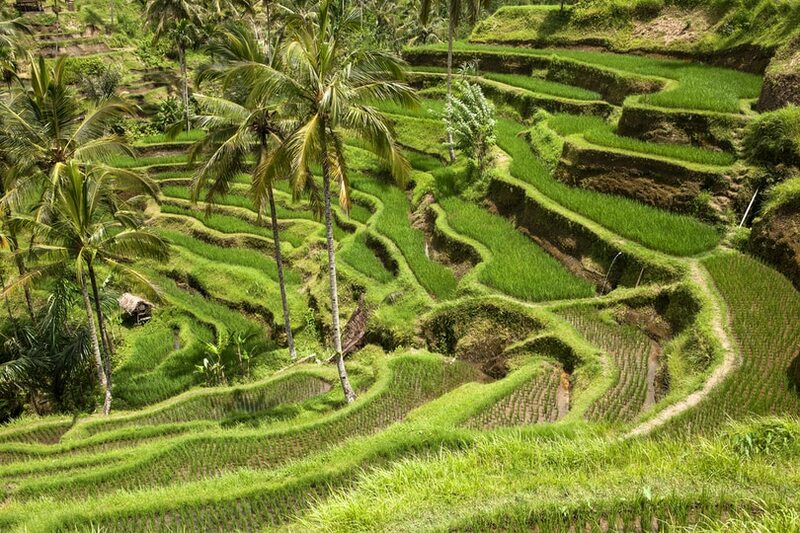 Terraced rice fields are a beautiful addition to Bali’s natural landscape. Located in Ubud, the Tegallalang rice terrace offers a pleasant view of the paddy fields and is an ideal location for some nature photography. Jatiluwih rice terrace in West Bali is another popular attraction located at the foot of the Mount Batukaru. It has over 600 hectares of rice fields. One of the most visited wildlife forests in Bali is the Ubud Monkey forest which is known for its cherished grey long-tailed macaques. The forest is spread over 12.5 acres of forest area and is inhabited by a variety of monkeys and around 115 tree species. It is also known as the Sacred Monkey Forest Sanctuary and is located near the Ubud town center. 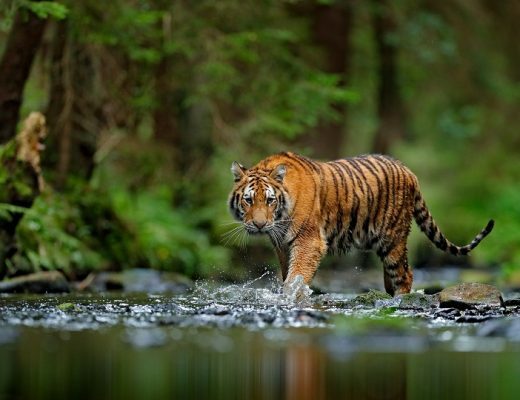 If you are an avid wildlife lover, you must not miss the animal safari trip at the Bali Safari & Marine Park, which is home to over 60 animal species including the Indian white tiger, Himalayan bear, and orangutans. Adventure lovers can opt for a variety of water sports in Bali. You can either go for white water rafting along the Telaga Waja river located in East Bali or all along the Ayung river. Alternatively, you can explore the island’s magnificent coral reefs with scuba diving across many diving spots including the Menjangan island along the northern coast. Other popular water adventure sports include surfing or a day in the island’s many popular waterparks. variety of silk scarves, shirts, and handmade hats. Other places to shop include the Kuta beach walk and the Discovery mall. Being a tourist-friendly location, Bali offers tourists with a variety of transport facilities. You can easily get around the island on foot or a rental bike or car. You can travel between towns with public bus facilities (or Bemo) or by bargaining for a good package with a rental car operator. The blue-colored Bali taxis operate mostly in South Bali and can be hired for a basic fare of IDR 5,000 (followed by IDR 2,500 for each additional kilometer). Other modes of transport include rental bicycles and tourist shuttle buses. Bali offers a range of hotel accommodation to suit every budget. You can enjoy a comfortable stay at some budget hotels in Bali (priced at under $50 for a night). Cheap hotels do not necessarily mean you have to miss out on standard amenities or the friendly Balinese hospitality. Check out the various Oyo rooms for great Balinese hospitality at affordable tariffs for a great stay in Bali! 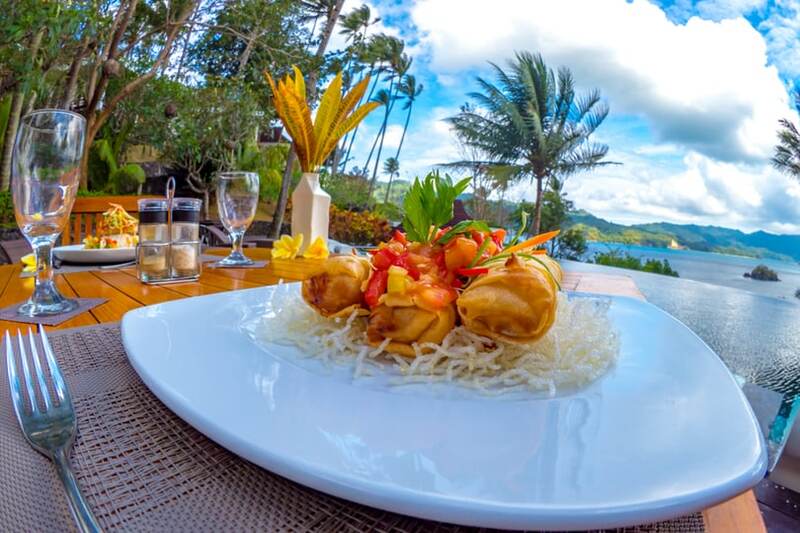 Bali is also popular for its gastronomical treats with food inspired by both Asian and European cuisine. Despite the increase in food prices, you can still find many pocket-friendly restaurants and food outlets that offer good food on a budget. Some of the popular outlets where you can get budget food include the Nasi Ayam Kedewatan Ibu Mangku restaurant in Ubud (popular for its local cuisine) and Warong Legong in Keramas. Bali offers several budget-friendly activities for travelers. This includes an early morning hike in Mount Batur to see the sunrise, relaxing at Bali’s many beaches such as the popular Kuta beach and Seminyak beach, a walk along the terraced rice fields, or doing budget shopping in Ubud market. Now that you are all set to Book a trip to Bali without shelling out too much money. 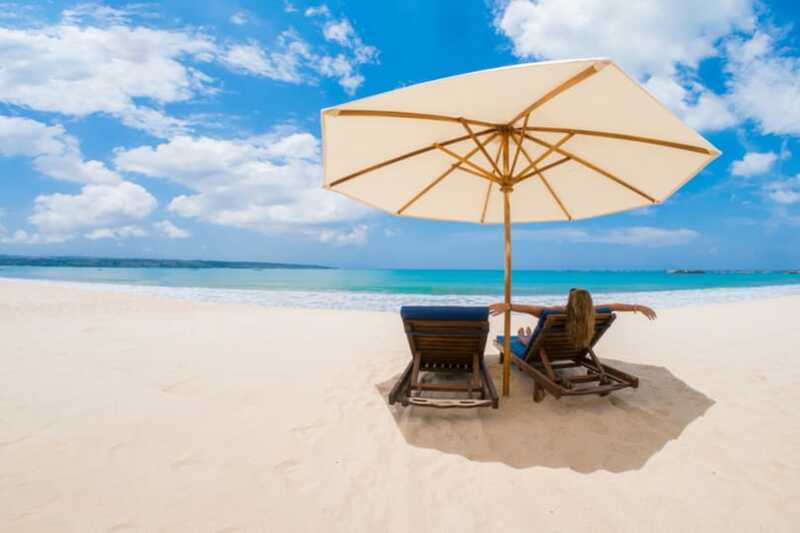 You can check out OYO Total Holidays deals for the cheapest Bali tour packages that can make your Bali holidays a pleasant and memorable one. 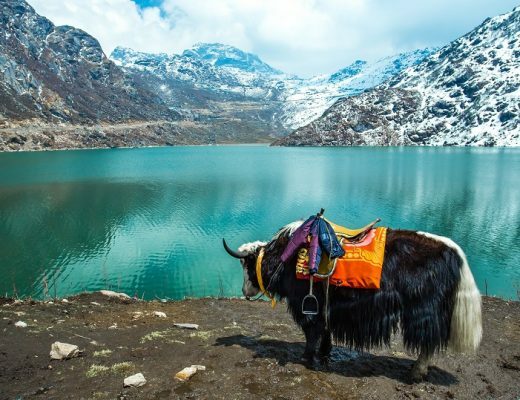 Why Should You Travel To Sikkim?